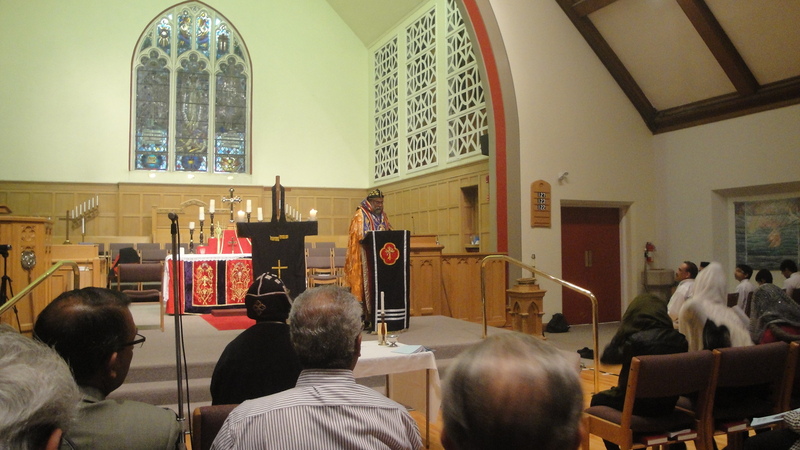 I am in Toronto, Canada participating in the Passion Week Services of St. Gregorios Indian Orthodox Church. 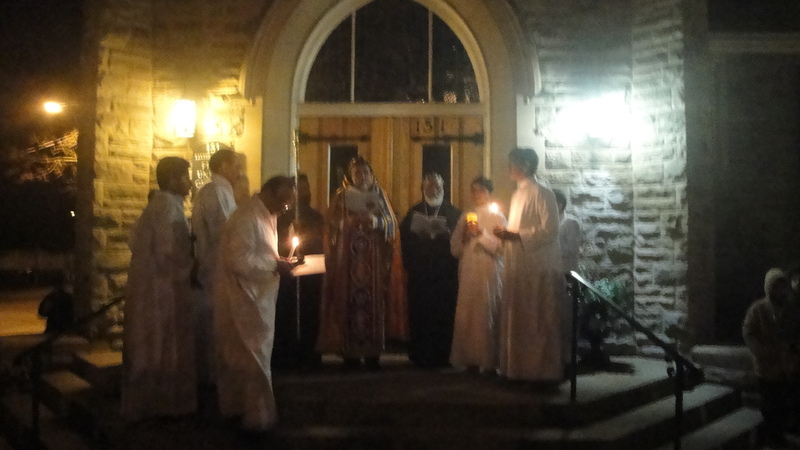 One of the liturgies we conduct is Vade Dalmino. Vade Dalmino means entrance in to heaven (literally harbor/ port). This liturgy is based on the parable of the ten virgins (Matthew 25:1 ff.). 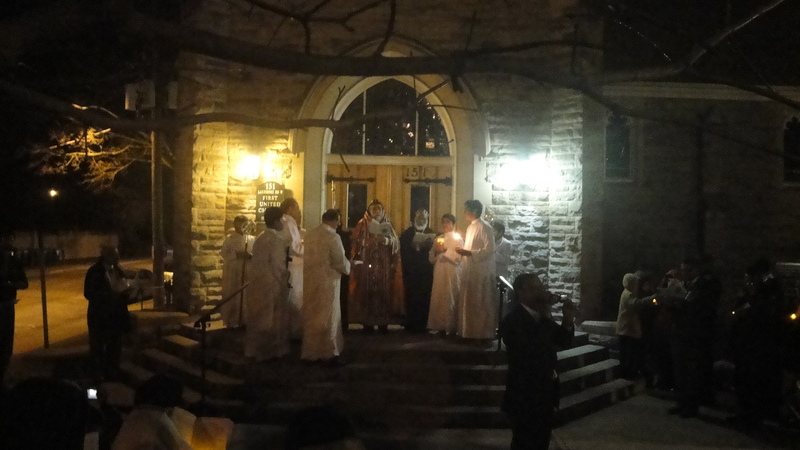 This liturgy is conducted after the second kaumo off midnight prayer of the first day of the passion week ( or after Sunday evening prayer). 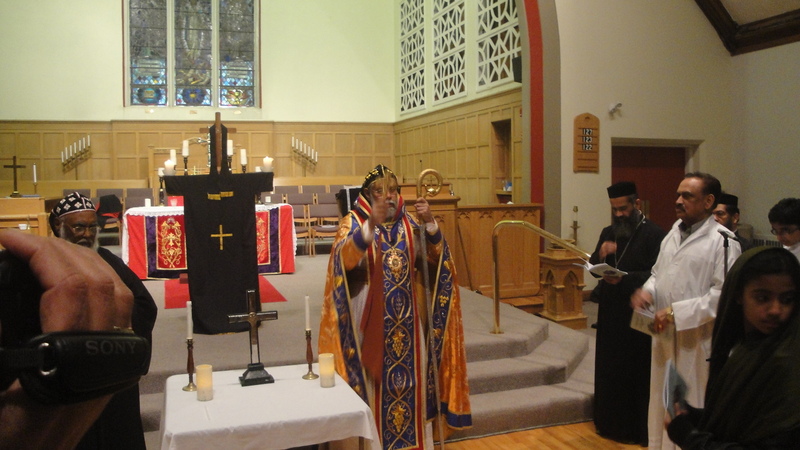 The liturgy begins inside the Church with prayers and songs. 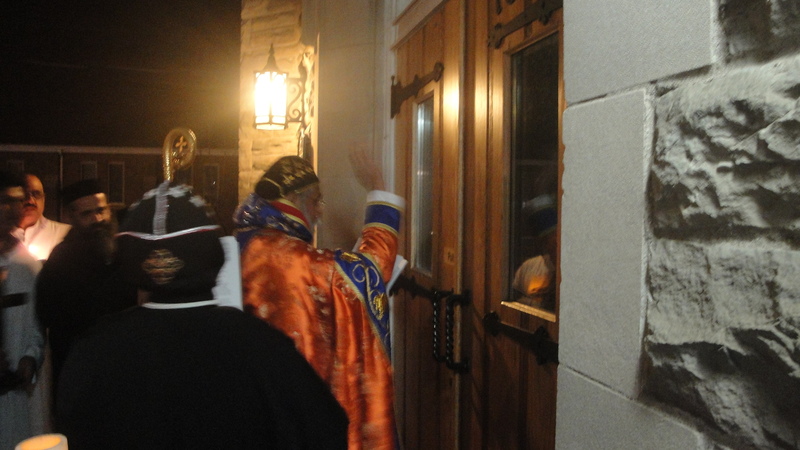 Before the reading of the Gospel clergy put on vestments and go out of the Church in procession through the northern door and reaches the southern door which remain closed until after the Gospel reading. After everybody reached the door step, Gospel is read by the chief celebrant. After the reading the chief celebrant knocks at the door three times and the door will be opened (the assumption is that there shall not be any foolish virgins as in the case of the parable. 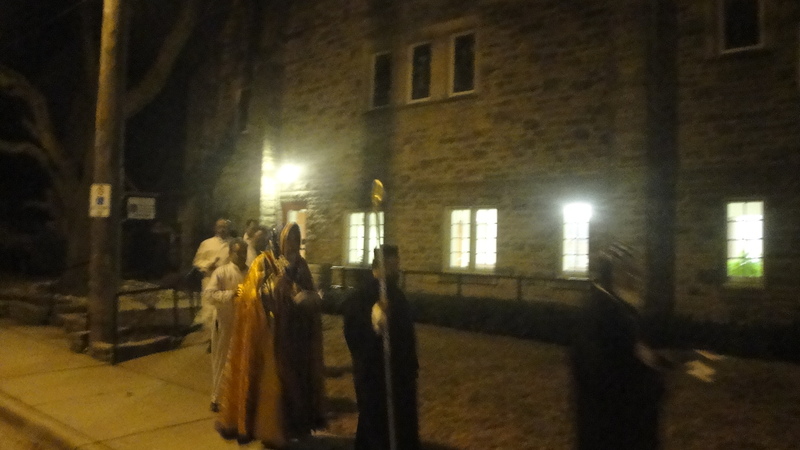 The procession goes inside the Church and with prayers the liturgy is closed. 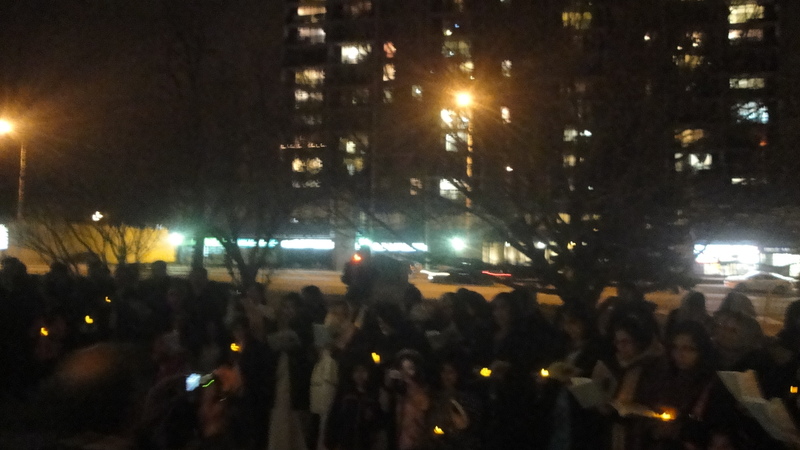 It was the first time I conducted the service. 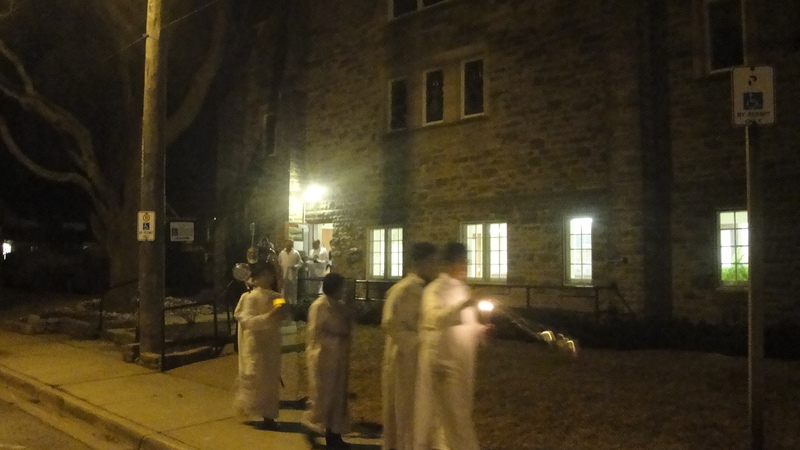 They say it was also for the first time in all of North American parishes. Also, how was Vadhe Dalmino conducted when all the hours should have followed the prayers of the Feast Day - Annunciation? 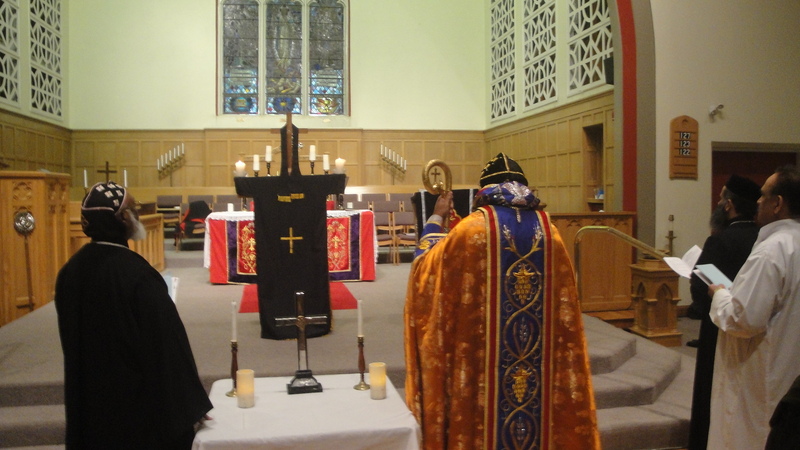 The Vadhe Dalmino service is done during the Lilyo of Monday, if the prayers are of the Holy Week, but it was the Feast of Annunciation on Monday, so how was the service conducted? Was this done to show that such a service exists with giving any importance to Feast of Annunciation? Vade Dalmino was conducted on Monday after evening prayer and hence it was not Monday and hence it was according to Hasa system. Of course on normal case it has to be on Monday. 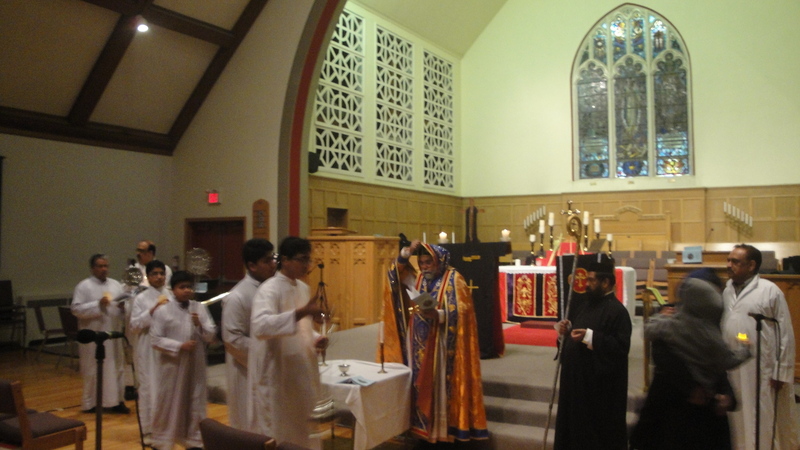 But since it is not a sacramental liturgy and since this year Monday was a feast day, we had the option of doing it on Tuesday. It is the first time I hear about such a service. Thank you Thirumenee. Can you please say the Malayalam word if there is any? It is rarely conducted in our Church. So we do not have a Malayalam name. If you want to call with a Malayalam name, it can be "Thuramukhathekku". Thirumeni thanks for sharing this information which I am sure lots of people in our church might dont know, such a service is being conducted during the passion week. It stands corrected. I was not sure. That is why I wrote "they said"
"They say it was also for the first time in all of North American parishes." 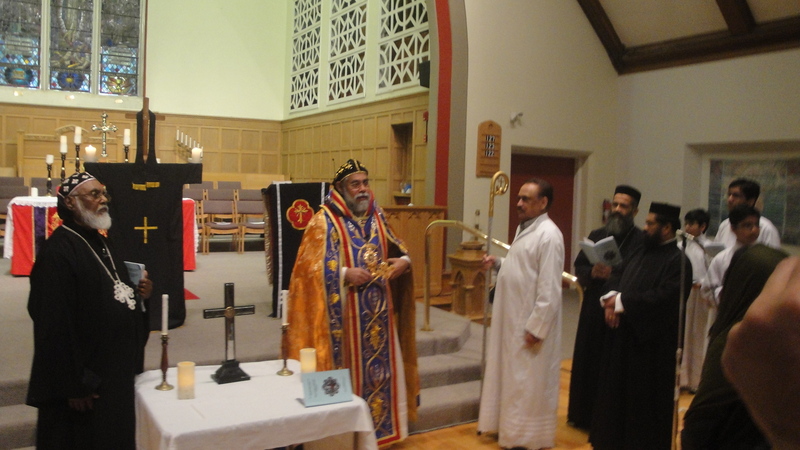 I need to make a small correction..
Vade Dalmino was conducted last year during passion week in Dallas, Texas, U.S.A by H.G Dr. Joshua Mar Nicodimos Metropolitan of Nilackal Diocese at St. Gregorios Orthodox Church,a North American Parish which belongs to South West America Diocese. This service was a true blessing and eye opening experience for all of us. May Gold Bless as all.